Australian Wetlands Landscapes is an industry leading environmental landscape construction company committed to creating a better environment through innovation and best practice in construction, ecological restoration and natural resource management. We specialise in environmentally focused projects for local and state government, industry and private sectors. Australian Wetlands has been in operation for 20 years having completed all range of projects from community based restoration works to billion dollar infrastructure projects. Our highly trained staff combine industry best practice and good science with practical construction knowledge to ensure the right outcome every time. Australian Wetlands has completed hundreds of projects in collaboration with government, industry and the private sector. 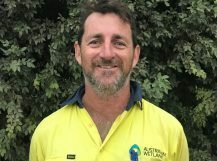 Stephen is a landscaper, NRM practitioner and Land Manager with 32 years’ experience and has led the team at Australian Wetlands for 10 years. Stephen has contributed to diverse revegetation and habitat projects in Queensland, NSW and internationally. Stephens’s strength is in the pragmatic interpretation and implementation of ecological designs and strategies to ensure that excellent outcomes are achieved for the client and all stakeholders. 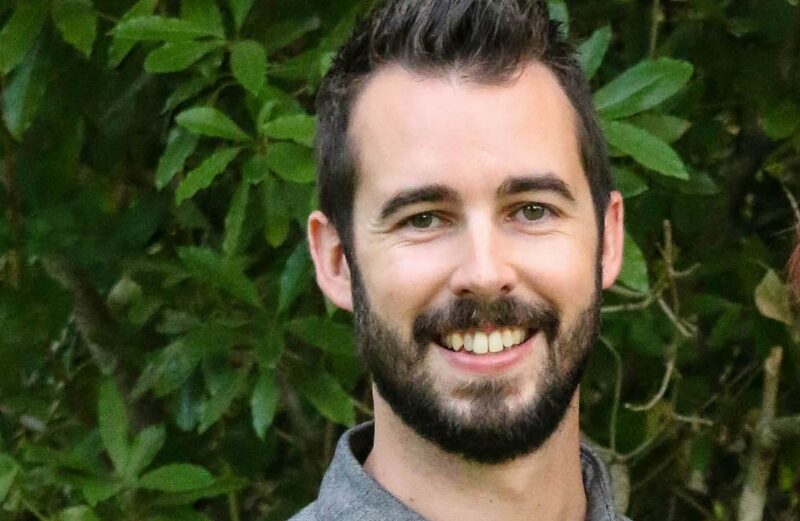 Stephen achieves this through the application of construction know–how, active and effective communication and ongoing professional development through both attending and presenting at relevant industry workshops and seminars. Matt has 20 years’ experience in the landscaping and civil industry. Matt joined the Australian Wetlands team in 2017 and has quickly adapted and shown himself to be a very capable operations and site manager. Matt has been involved in countless projects across SEQ ranging from small residential projects to large multi-million dollar infrastructure projects. Jim is an experienced and competent Construction Estimator with 16 years’ experience in the construction industry in QLD and NSW and 9 years specific experience in Landscape and Land Management. Jim’s strengths lie in the interpretation of customers’ needs and accurate estimation as well as high level project management to deliver projects on time, on budget and to the highest standard. 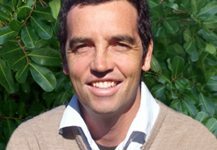 Damian holds over 20 years’ experience in the environment field with specialist expertise in ecological restoration, geomorphology, ecological assessment, catchment and water cycle management and project management. He has led multi-disciplinary teams on a wide array of projects throughout Australia, including the preparation of industry best practice guidelines, expert witness, catchment management plans and design and construction supervision on Federally funded infrastructure projects. Damian is unique in his ability to produce ecological design solutions which are pragmatic and workable, drawing upon principles of ecology and bio-engineering. 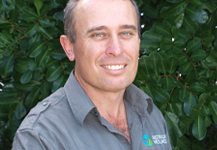 Paul has extensive experience in natural resource management working throughout South East Queensland.Paul’s field skills include weed assessment and management; native plant and seed identification; revegetation works; jute mat installation; planting; mulching; site maintenance and technical reporting. At Australian Wetlands are all aware of the growing Humanitarian Crisis facing the world at present with more than 2.9 million people in the Democratic Republic of Congo alone, displaced across the entire country. 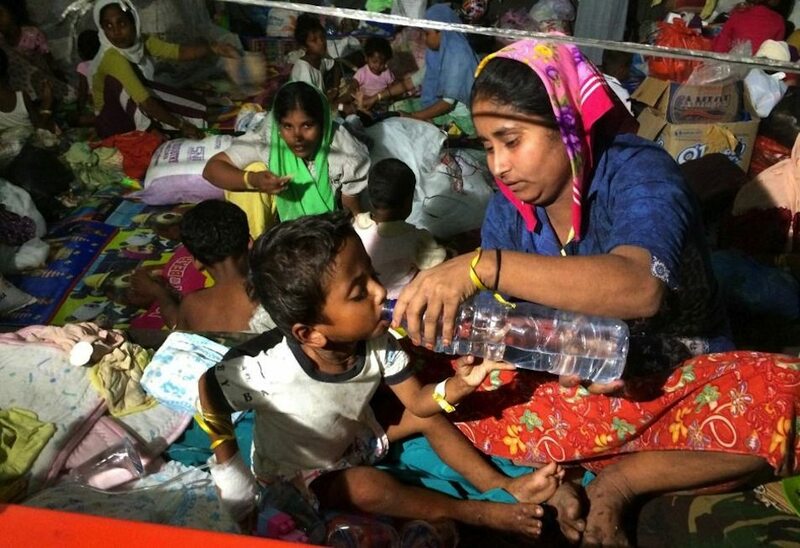 We understand the answers are not always straight forward, but the basic need of shelter, food, and medical care is essential and immediate for those who can no longer (usually not of any fault of their own) provide for themselves or their families.